Do you ever stop and wonder where a craving comes from? Yes I know they say that if you crave chocolate you need magnesium, or if you crave salt you could be deficient in chloride or silicon, but what about if you crave something south of the border??? I remember back in my Sheridan College days when I was studying Photography that my food cravings pretty consisted of fast food only. I think it was from inhaling all of those chemicals processing our negatives (dip dip up and tilt) I loved to make my photo friends keep me company while I had to process film, and let me say nothing is more fun than being in a darkroom with a friend doing the dip dip up and tilt with just the sweet smell of developer stop and fix bath in the air. Occasional after a long days work we would take a trip south of the border for some seven layer burrito action. 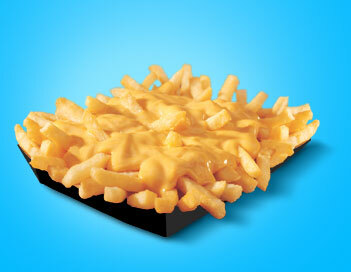 Originally we would think what a great idea this would be and how delicious it would taste, sometimes we would even share an order of cheesy fries, and by occasionally I mean every time . Then on the drive back to school regret every minute of it followed by the promise of; we will never do that again. Only, a week or two would pass and you forget because all you can remember is the dirty dirty delicious taste. I guess it’s similar to childbirth??? The pain is so severe they think ok one. Then a year or two passes, they get pregnant again, then your water breaks and you’re like; oh right… this is what that felt like. And yes the pain of post Taco Bell is just like childbirth. I have smartened up some and now when that Mexican craving hits me I get out my cutting board instead. First lets get the chicken marinating. 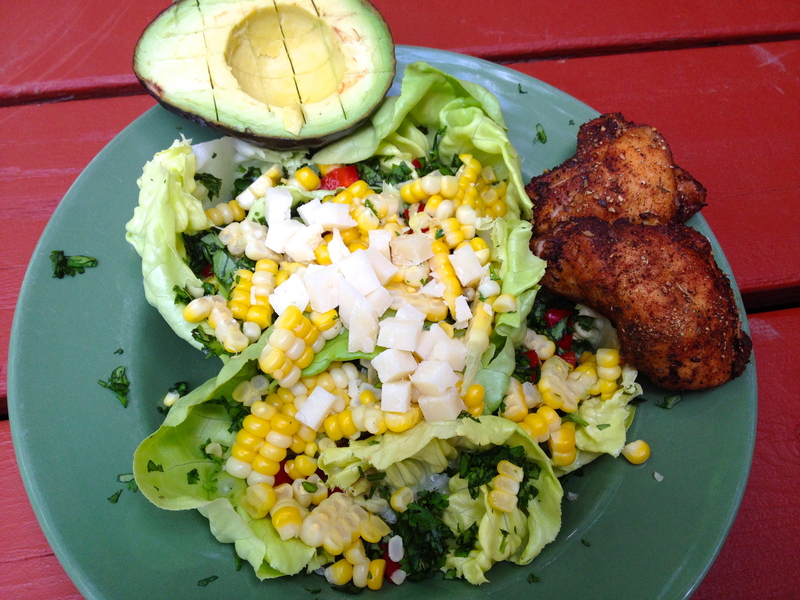 Mix up all your spices with just a splash of avocado oil in a large bowl and toss in your chicken. Make sure all of the thighs are covered really well then cover the bowl and put it in the fridge. I like to let my chicken hang out in the spices for at least an hour, but if you’re pressed for time you can literally spice em and cook em right away. Once you’re ready to get cooking preheat your oven to 400 and place the chicken on a baking sheet lined with parchment paper and into the oven it goes. You’ll want to bake it for at least an hour. The outside of the thigh will get a nice crisp and the inside will be super moist and perfectly delicious. For the corn get a pot of water and get that up to a boil, once it starts to boil turn the burner off toss the corn in and cover for 5 minutes. You’ll want the corn cooled before you mix it into your salad. The rest of the salad prep is easy… wash the lettuce, I like to leave the boston lettuce leaves whole at the bottom on the plate, makes for a fancier presentation. Then chop up the onion the pepper the cucumber and the fresh cilantro. 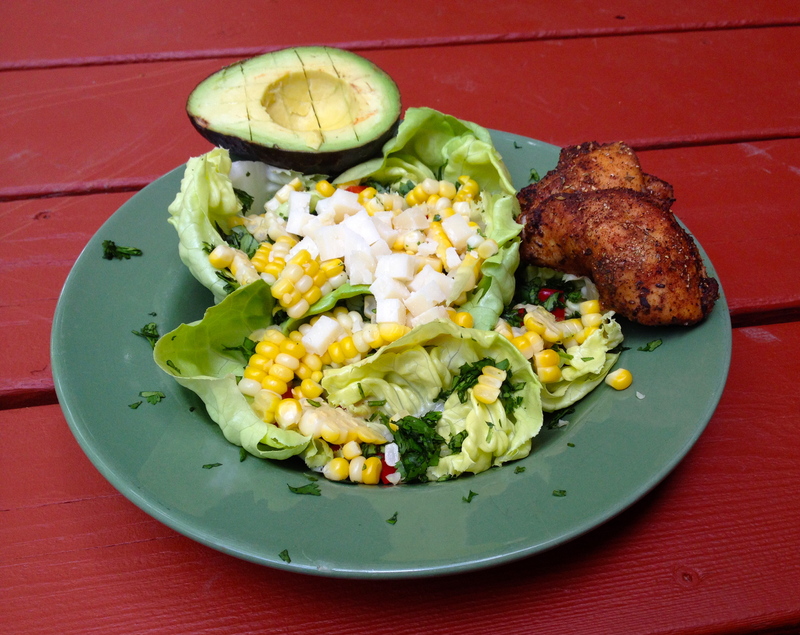 Top with corn and goat cheese of choice with a half an avocado. For this salad I make them all individually, I guess it’s the photo food stylist in me.